for philanthropic excellence. 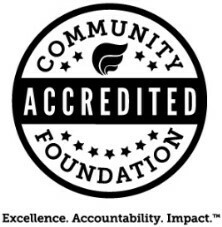 This accreditation represents the Chester County Community Foundation’s commitment to upholding federal and state law requirements of accountability to communities, policymakers, and the public. Karen Simmons (left) and Tony Morris (right). The National Standards for U.S. Community Foundations® program requires community foundations to document their policies for donor services, investments, grantmaking and administration. It establishes legal, ethical, effective practices for community foundations everywhere. With over 500 community foundations already accredited nationwide, the program is designed to provide quality assurance to donors, as well as to their legal and financial advisors. Located in the Historic Lincoln Building in West Chester, PA, the Chester County Community Foundation celebrates their 25th Anniversary in 2019. 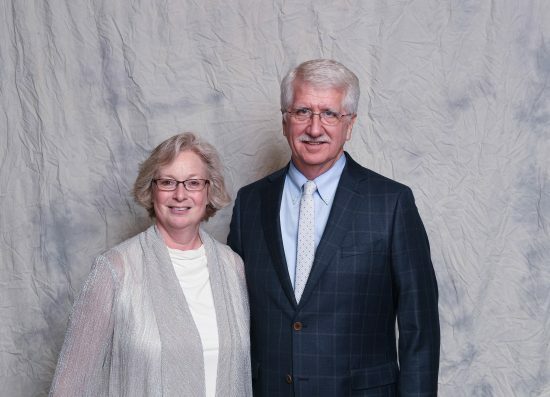 Since its founding, the Chester County Community Foundation has focused on long-term legacy philanthropy, so that charitable assets are available to help nonprofits thrive in challenging as well as prosperous economic times. Since inception, they have awarded nearly $40 million via 9,200 grants and scholarships. Headquartered in West Chester’s Historic Lincoln Building, the Chester County Community Foundation connects people who care with causes that matter, so their legacy philanthropy makes a difference now and forever. The Community Foundation holds over $60 million in trust and annually awards $2.5+ million in grants and scholarships. www.chescocf.org.